Over the past few years, Tigger has been suffering from night terrors. We’ve tried to find a trigger for them, checking whether it is food related, environment, or had a bad day etc. However, the only link we have found is that they usually happen days before he comes down with an illness. The first few times that they occurred I will be completely honest and tell you that I was terrified (they still do scare me but my mind goes onto autopilot as to how to help him through it). Hearing him call out, grunt and scream before walking into his room to find him covered in sweat and thrusting about his bed. I gather him up in my arms, I can feel his heart racing and his erratic breathing. I hold him close, gently stroking his head whispering – it’s OK, mummy is here, as I wait for the night terror to pass. Dealing with night terrors can at first feel daunting and make you feel very much out of your comfort zone. 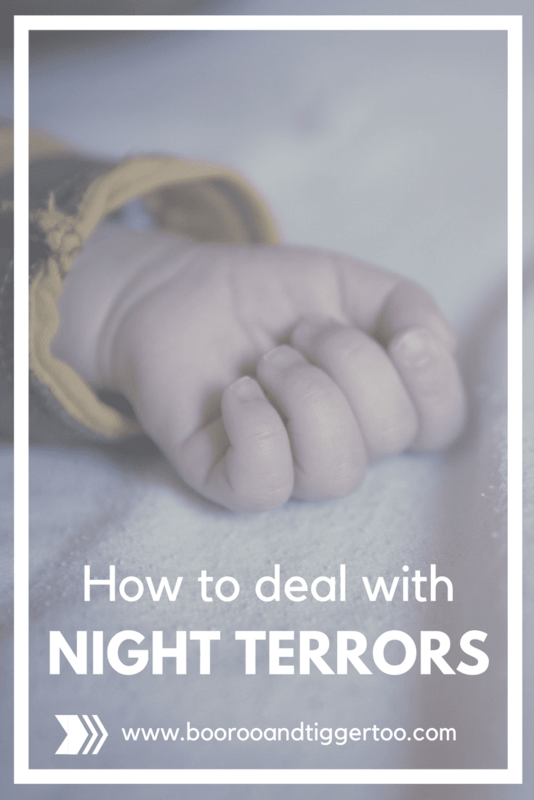 However, there are a few simple things you can do to help your children who suffer from night terrors. Wait to see if the night terror repeats again the following evening, noting the time it occurred. 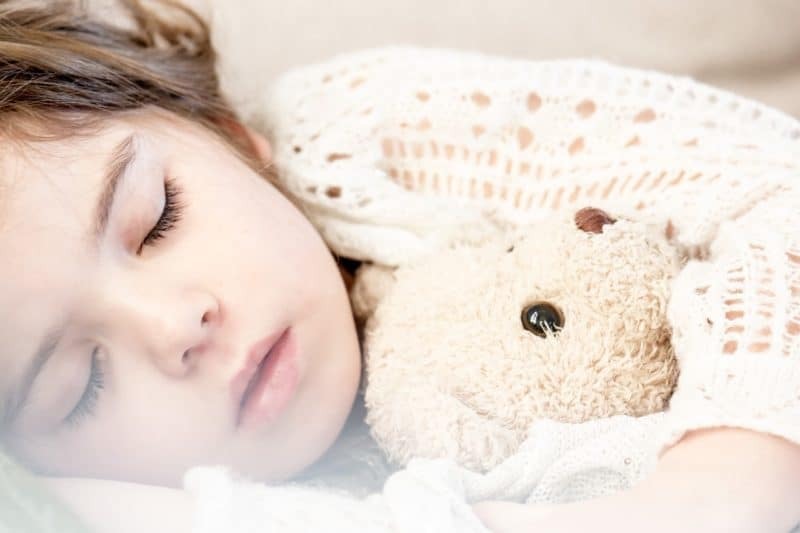 If it does happen the following evening complete the steps above, however, the following evening gently wake them 30 minutes prior to the night terror times and take them to the toilet before settling them back to bed. Continue to so this for 3-4 days to break the cycle.